What are you looking for in a weight loss plan or weight loss programme? Are you looking for something or someone to send you a magic pill or to say it’s going to be okay; you will wake up tomorrow and your weight will be gone? I will always be truthful and honest with you and I think that is why my members believe in me. There is no magic pill and you will not suddenly wake up the next morning and all the weight you want to shift will be gone. As much as I would LOVE to be able to say it will; it won’t. It didn’t go on over night and it won’t come off over night either. You will see signs and advertisements on the Internet, on TV, almost everywhere these days for different weight loss programmes, different weight loss foods, different weight loss plans, the ultimate weight loss diet plan almost everything to try and catch your eye but before you take your money out and start buying replacement meals or shakes or signing up to fad diets, think about why you want to lose weight. Do you want to lose weight in the short term and end up putting weight on again? Do you want to lose some weight and at the end not know what to do after and end up putting all the weight back on? 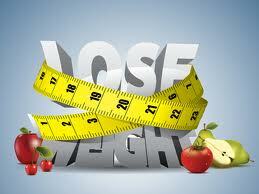 Do you want to lose weight but end up not losing any and end up putting weight on? There is a lot to think about when you are deciding to lose weight. First of all are you losing weight for the right reasons? Why do you think your weight went on in the first place? Are you ready to lose weight? Are you willing to put the time and effort in or are you just going to give up after a couple of weeks and then start the whole process all over again and again and again? Some people will say that they “lose a stone and then it goes back on” or “I do well for the first couple of weeks and then give up” – to be very honest, if you are in that mind frame then don’t start. You are just making your feelings worse and the thought of losing weight more negative. If you are going to lose weight there really is only one way and that is to go all the way by healthy eating and exercising. 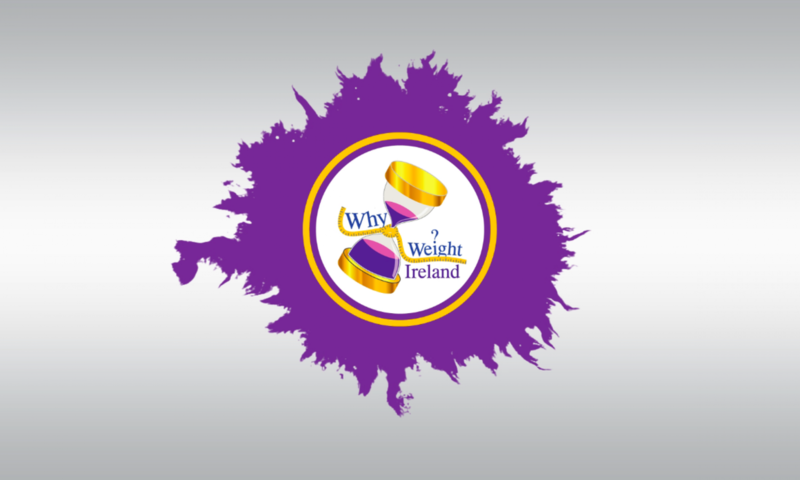 With Why Weight Ireland I don’t offer you a magic solution to weight loss but what I do offer are the tools that make losing weight that much easier. In any weight loss diet plan it is you that has to do the work and with Why Weight Ireland it is no different but I make having to do that work easier and less stressful. A successful weight loss plan should be something that will help you not just focus on losing weight but also help you understand more about the food you are eating. A successful weight loss plan shouldn’t be just based around food but also fitness and exercise, as it is this that will help you lose weight and maintain your goal weight. Most importantly a successful weight loss plan should offer you the support when you need it. As the owner of Why Weight Ireland it is this criteria that I base the business around. I try to offer the member the full package that they need to successfully lose weight but not just for the short term but for as long as they need to. If you follow the Why Weight Ireland online weight loss plan YOU WILL LOSE WEIGHT and YOU WILL GET FIT. When you are ready to start your weight loss journey and are looking for a weight loss plan make sure you don’t get hooked into another fad diet or get hoodwinked by slogans offering the ultimate weight loss foods or the easiest weight loss diet plan. Find something that works for you and works with you. So what is the best weight loss plan? Simple answer is, the one that works for YOU. What works for one person doesn’t necessarily work for another. 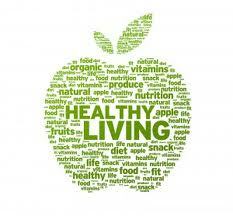 Losing weight is not easy – if it were the obesity rates wouldn’t be skyrocketing. I would never say that Why Weight Ireland will be the answer for everyone because different people want different things and it is you that has to still do all the hard work but one thing I can promise is that if you follow the Why Weight Ireland weight loss plan I CAN and WILL help you all the way.